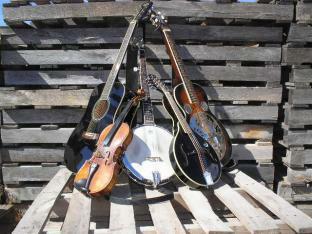 Every Sunday from 5-8pm we're hosting an open bluegrass jam for all you fiddlers, pluckers, pickers and grinners. Come join the fun on our lovely garden stage. Got banjo?